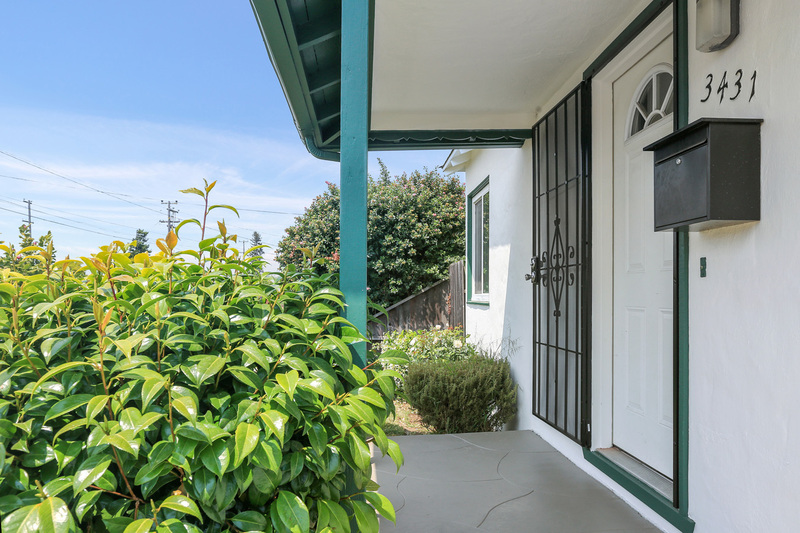 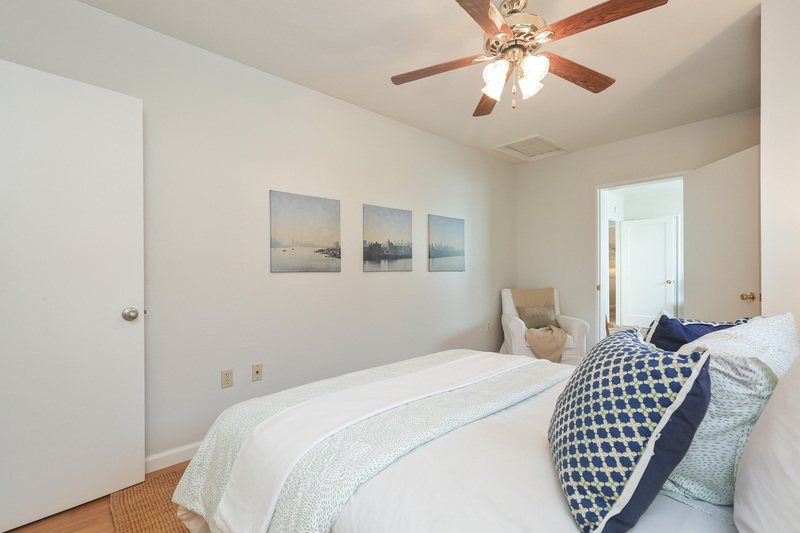 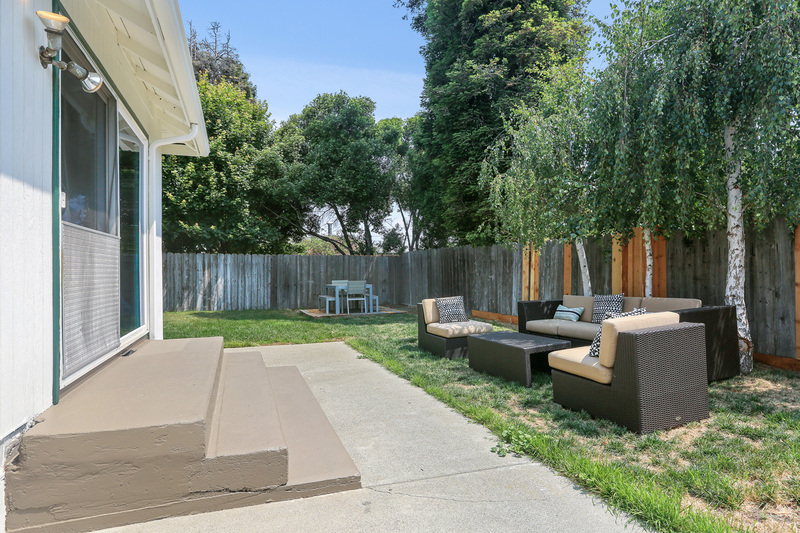 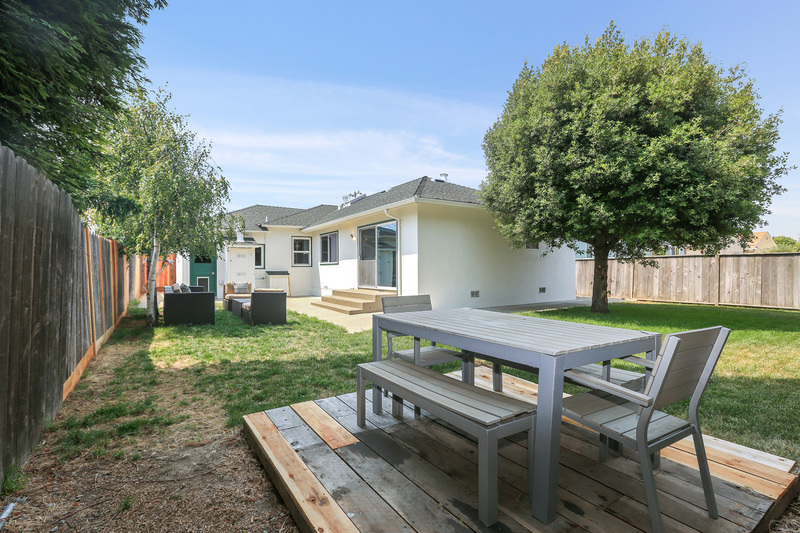 Welcome to 3431 Humphrey Avenue, a simply sweet home located in the North + East neighborhood of Richmond. 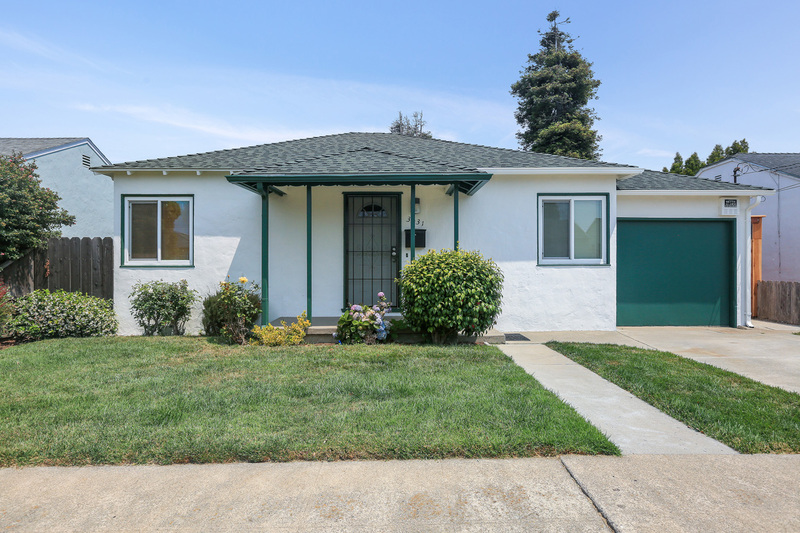 This 3 bedroom, 2 bath home has been loved by the same family for over six decades and is now ready for its new owner. 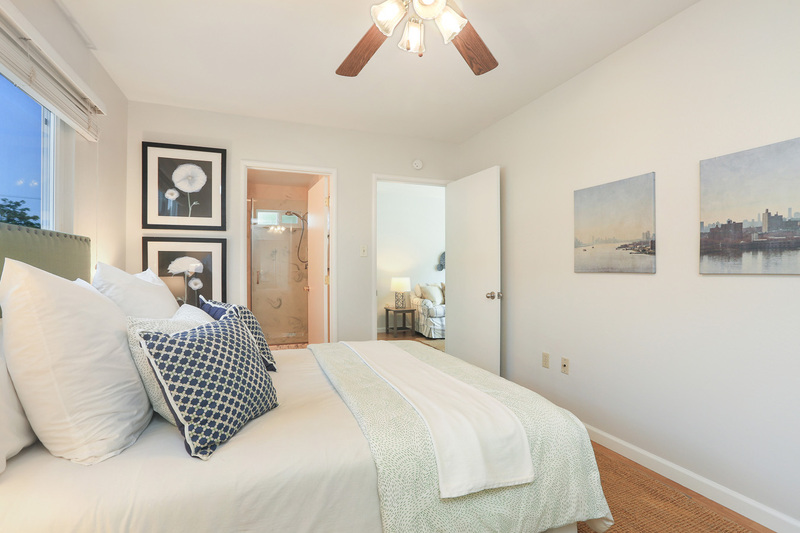 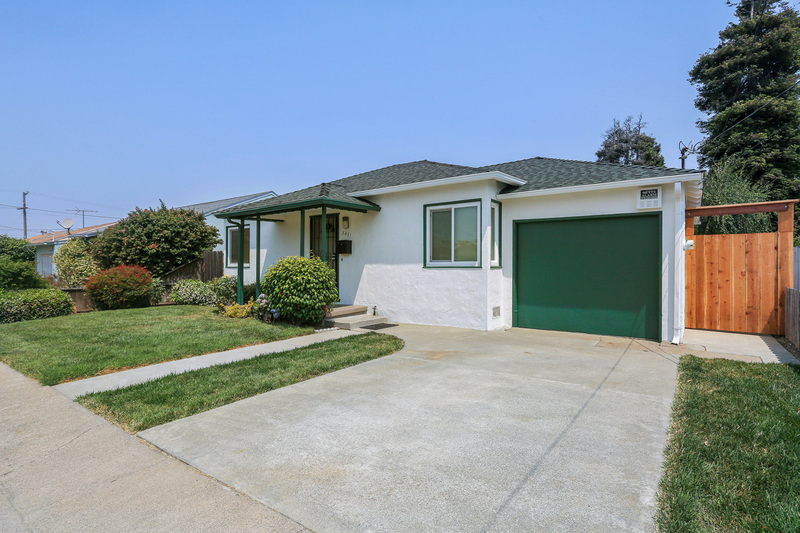 Meticulously maintained and thoughtfully updated over the years, this charming home is move-in ready – simply add your own style and this home will be ready to call your own! 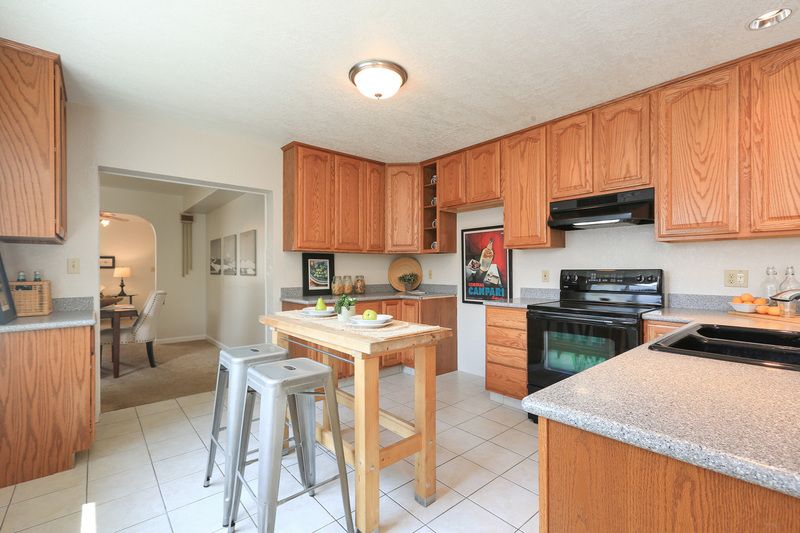 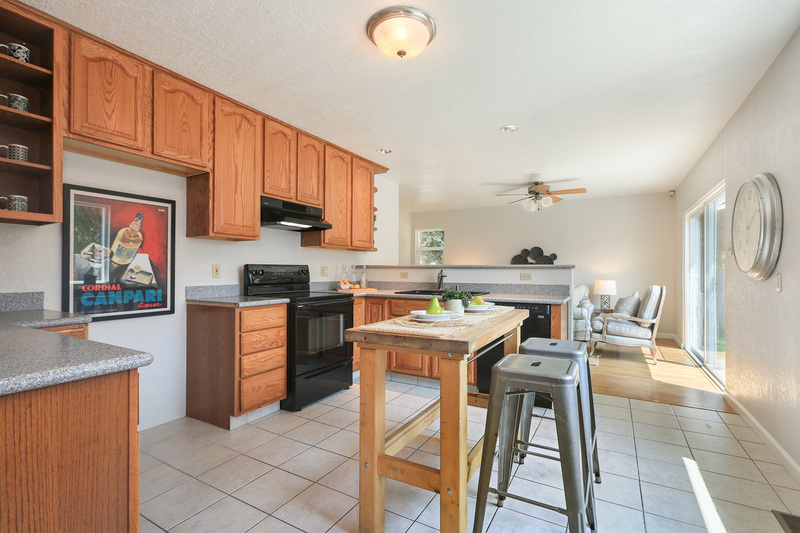 The remodeled kitchen has been expanded and opens up to the family room. 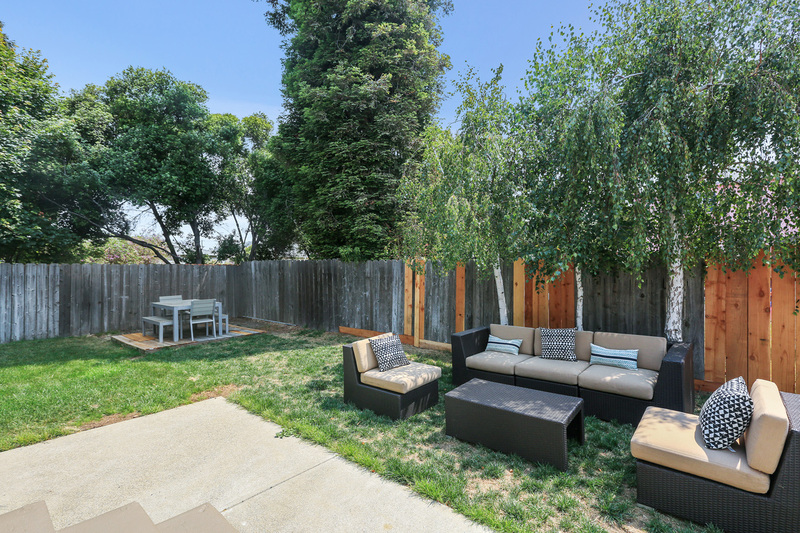 Step through the sliding glass doors from the family room into the incredible backyard. 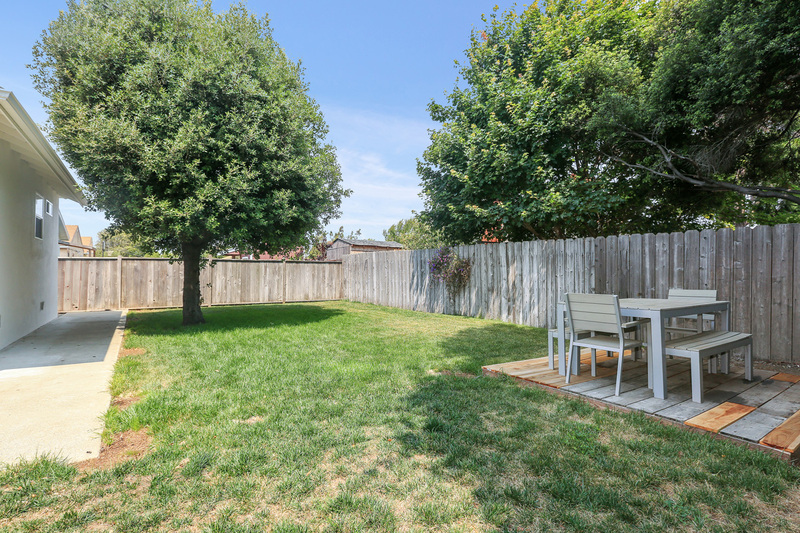 Enjoy bbq’s on the patio, hang a hammock under the oak tree, or kick around a soccer ball on the grass. 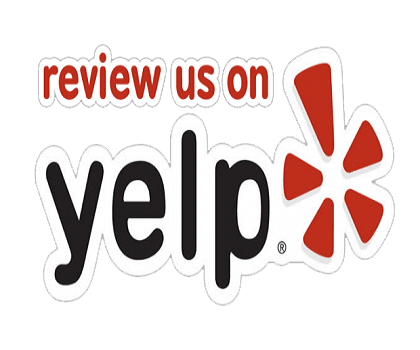 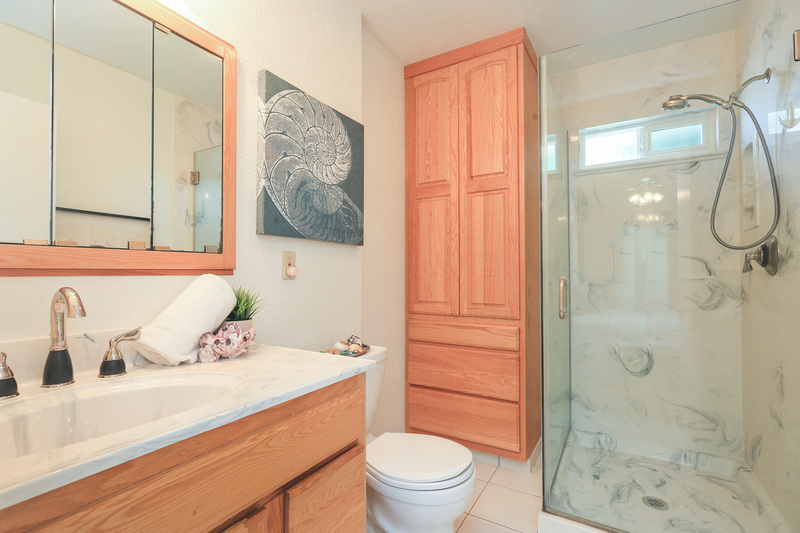 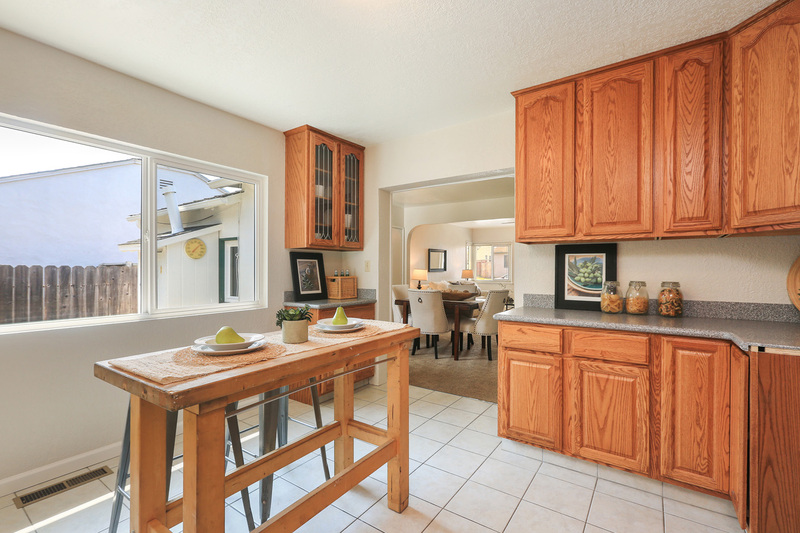 Indeed – this well-loved home is simply sweet! 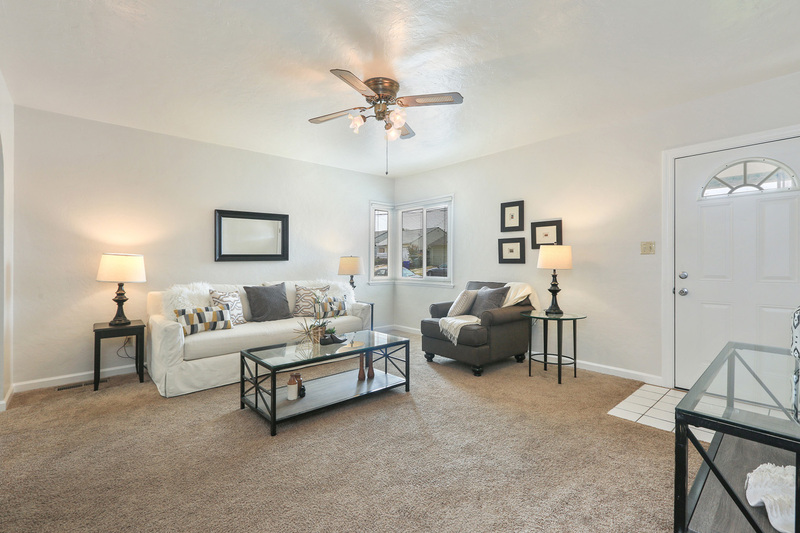 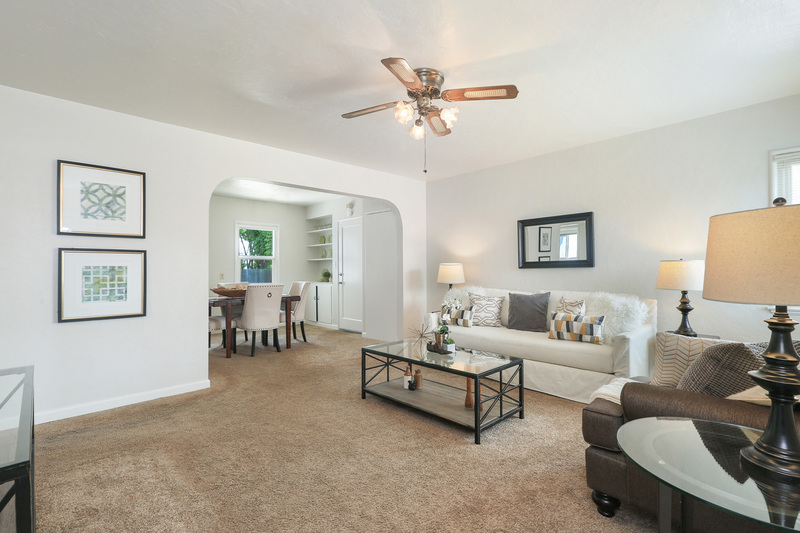 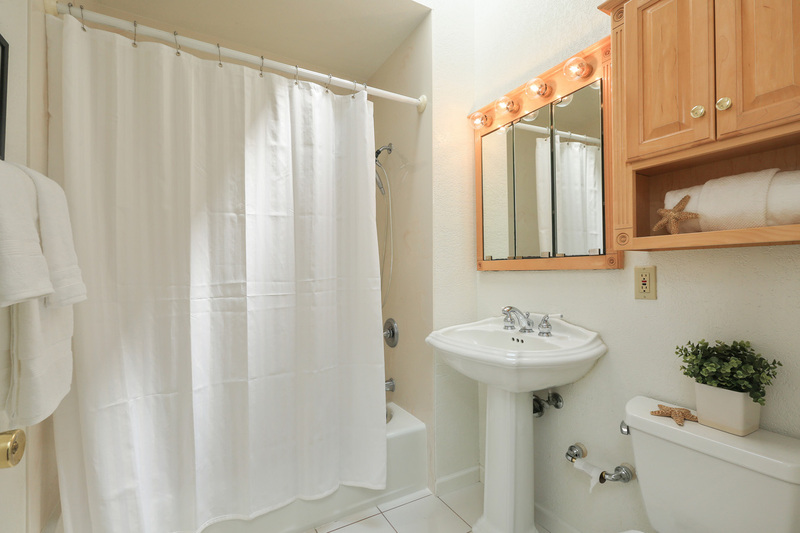 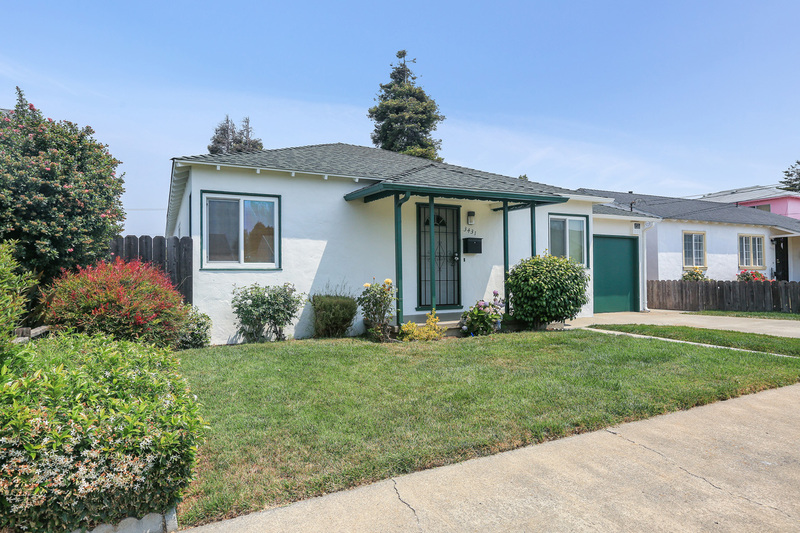 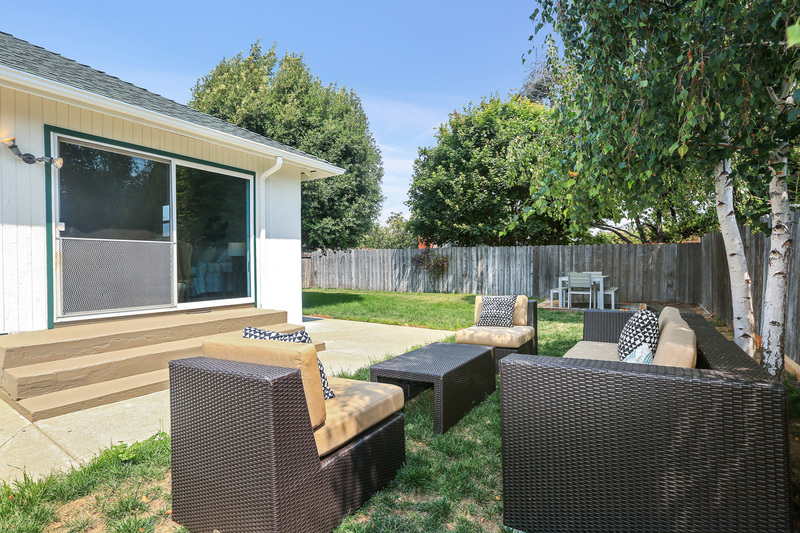 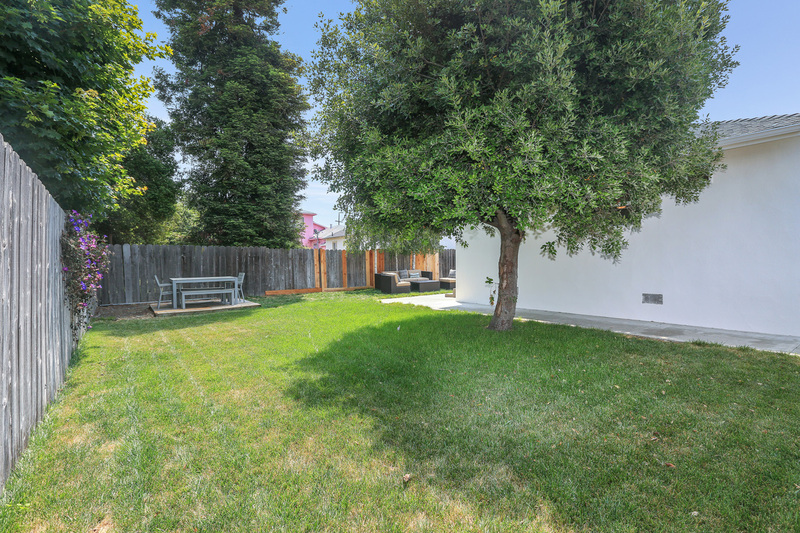 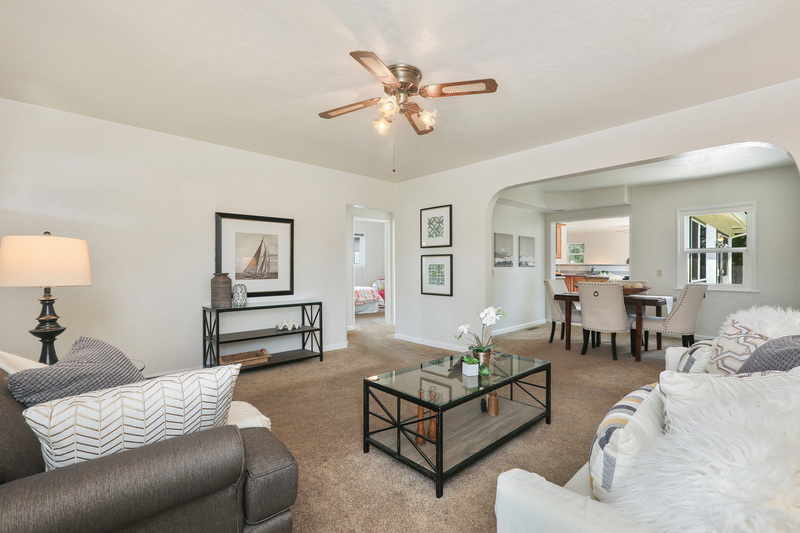 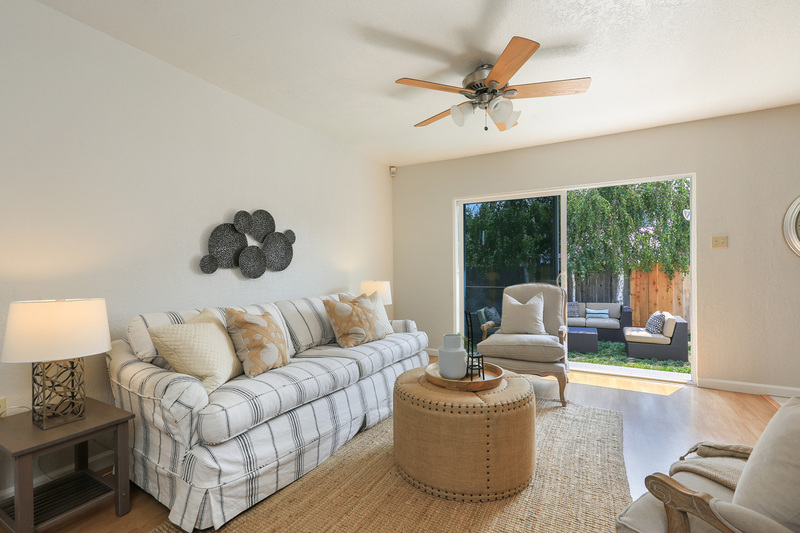 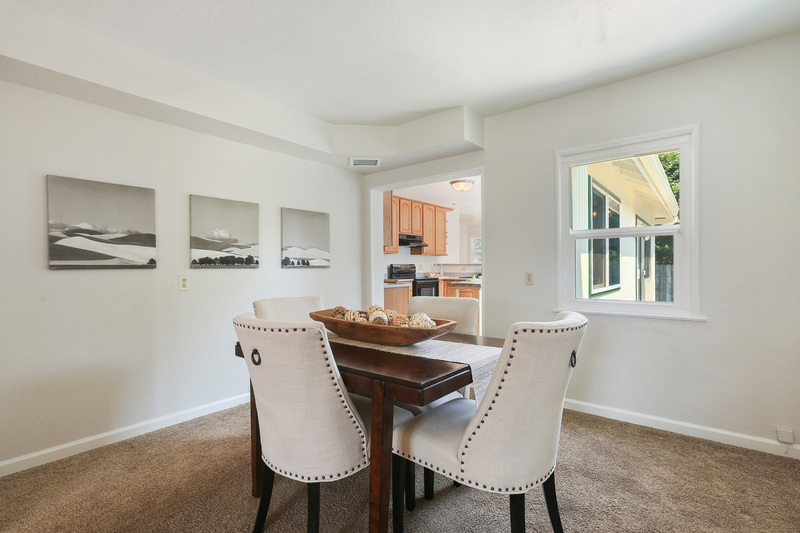 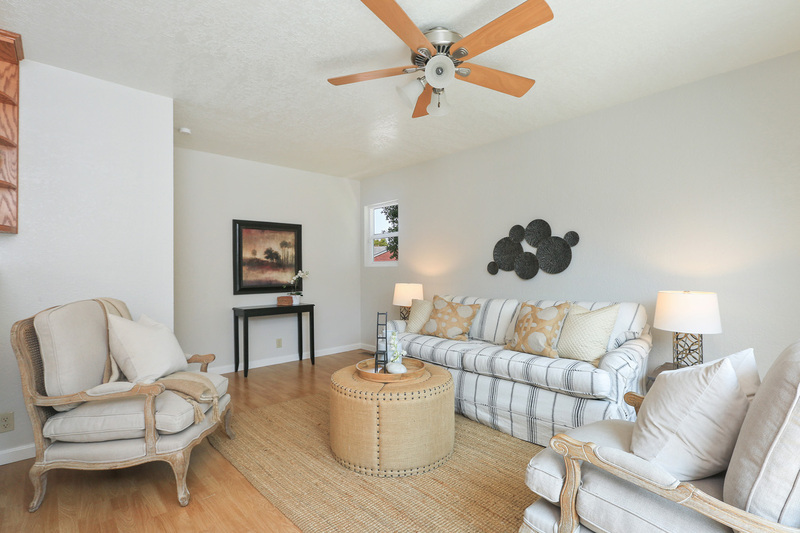 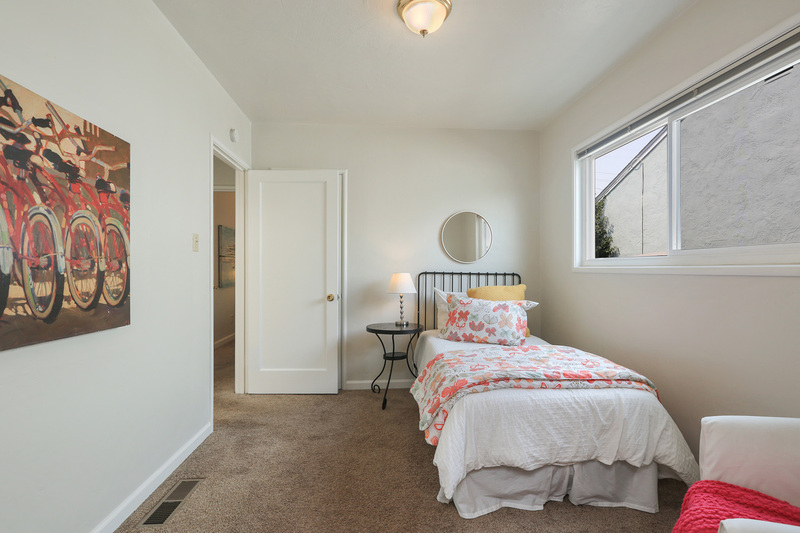 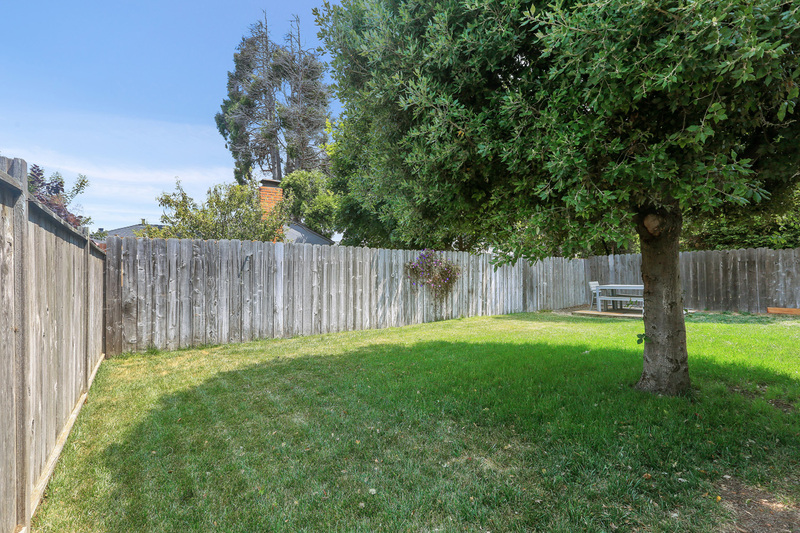 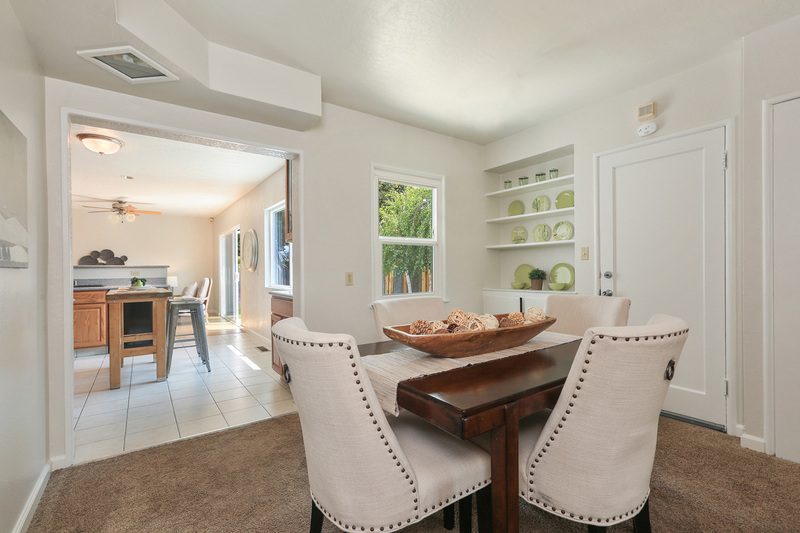 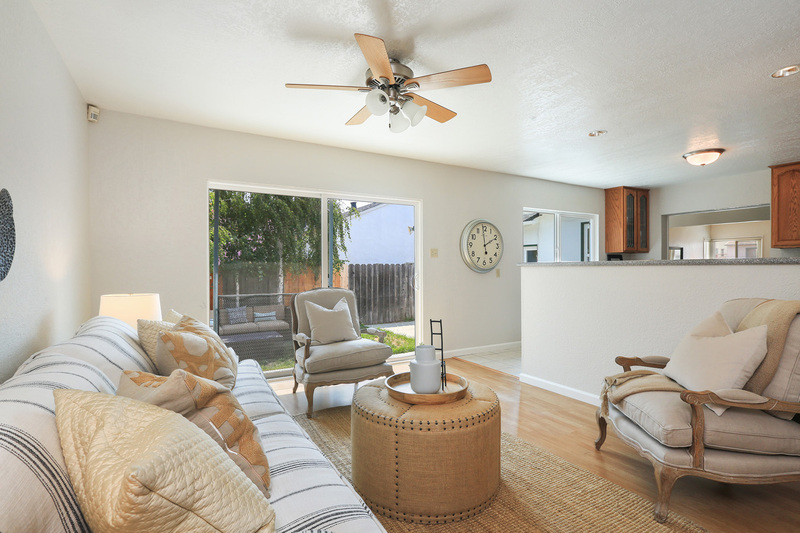 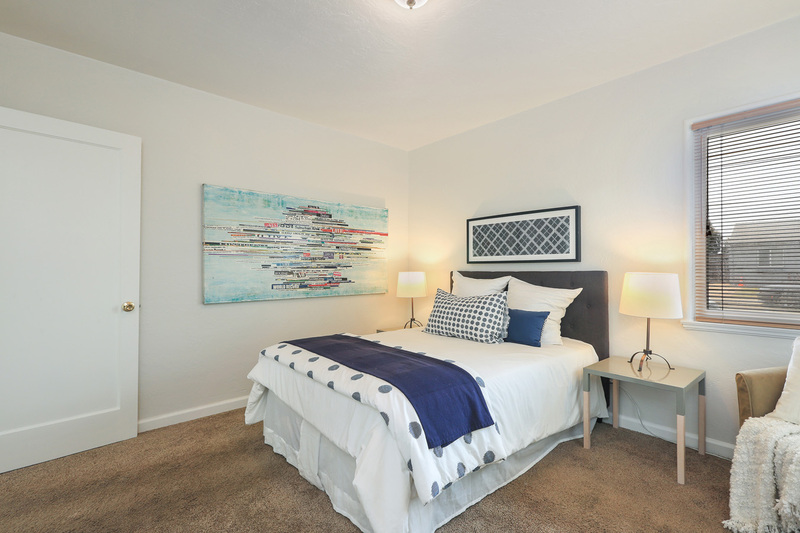 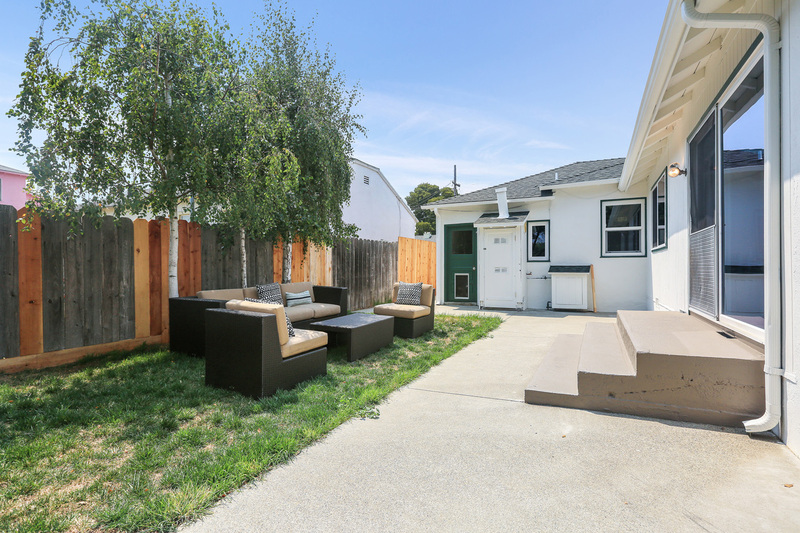 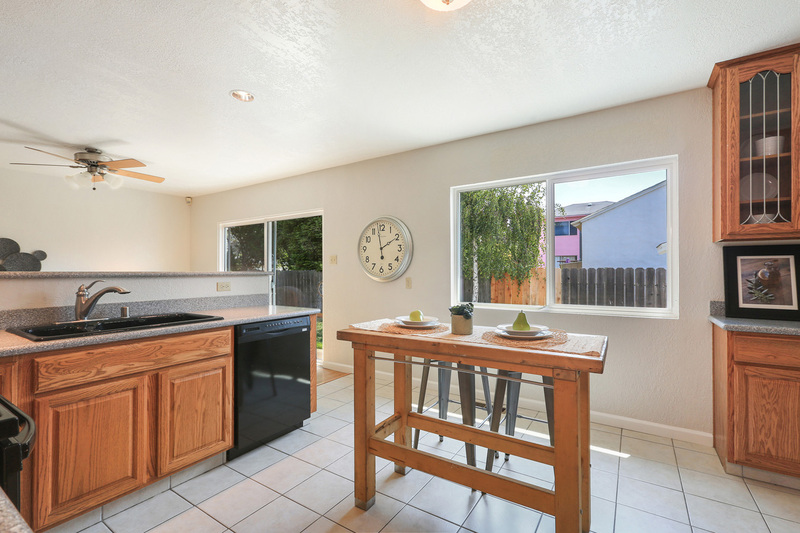 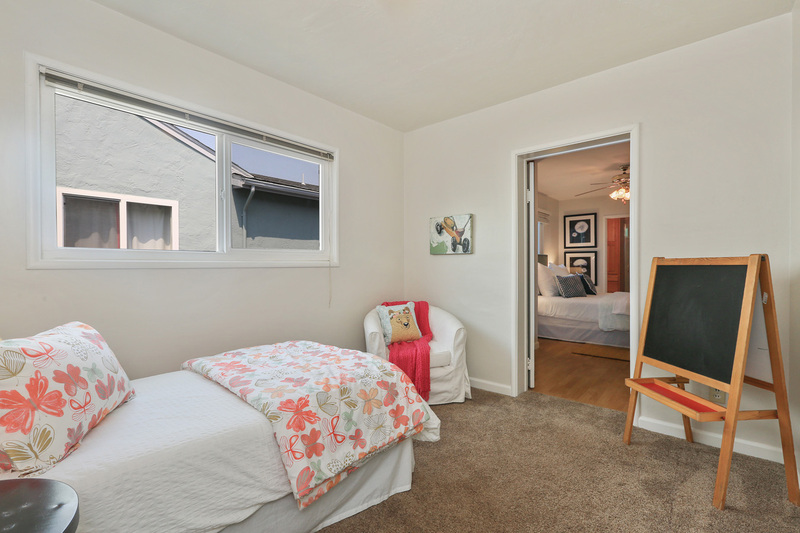 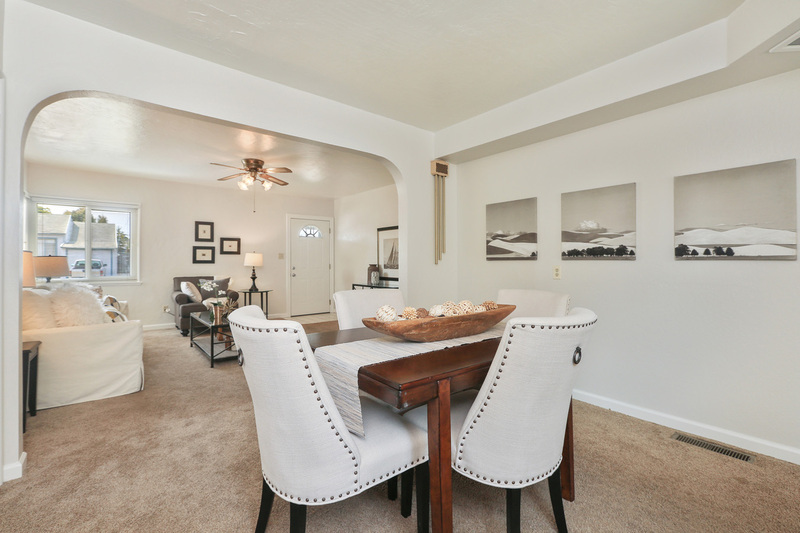 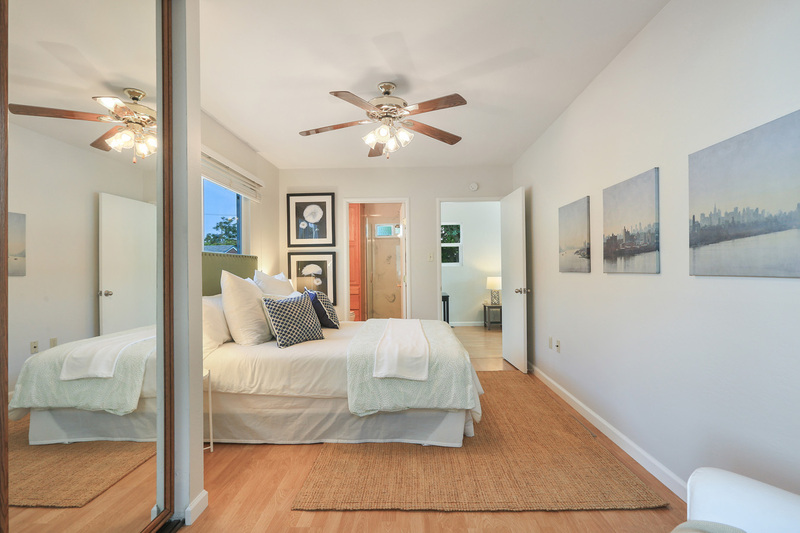 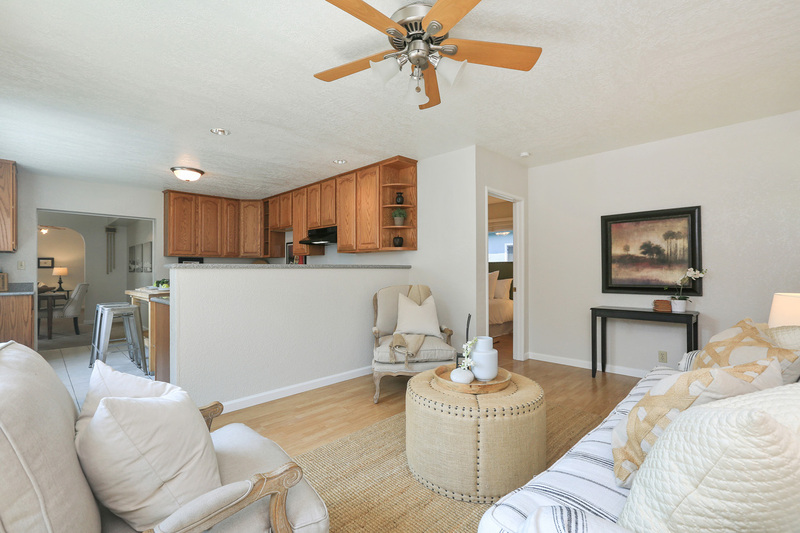 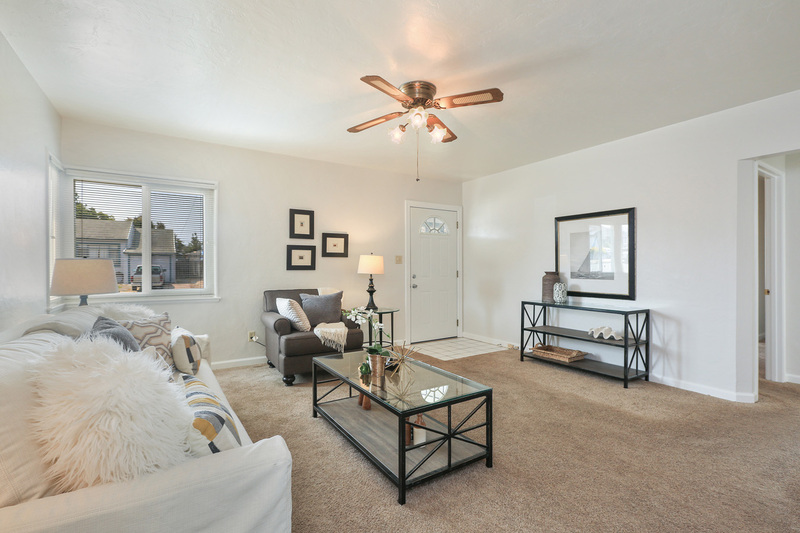 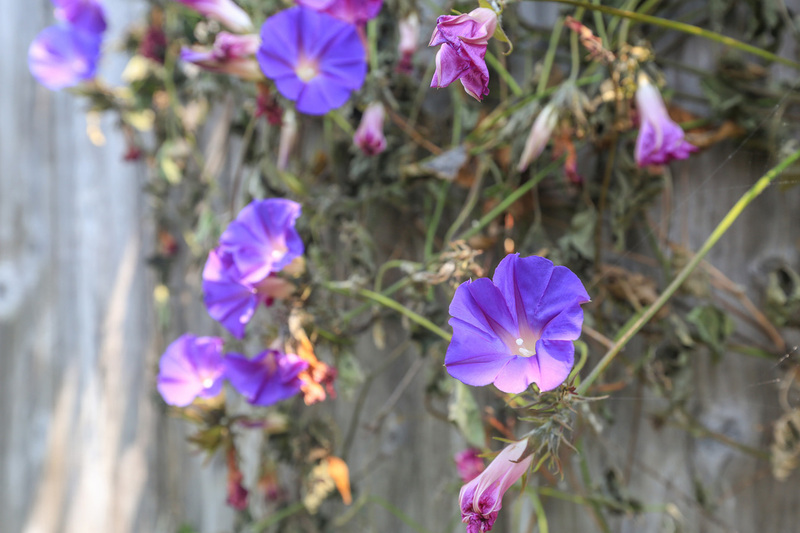 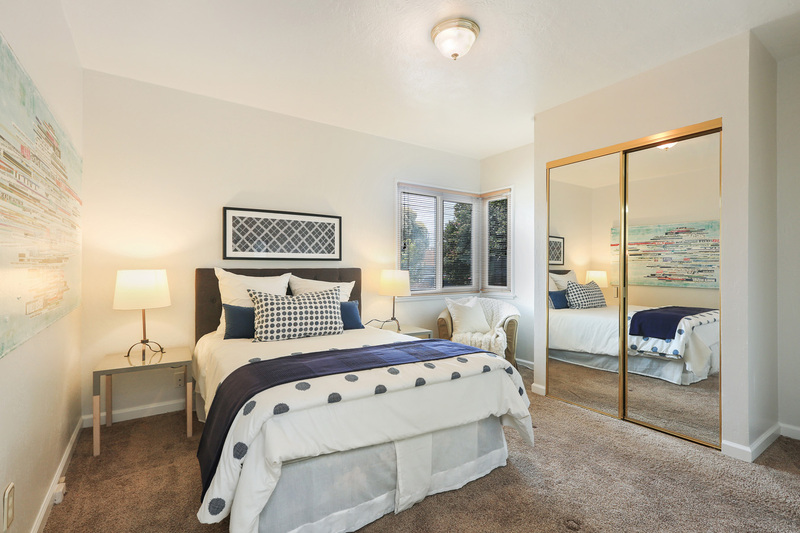 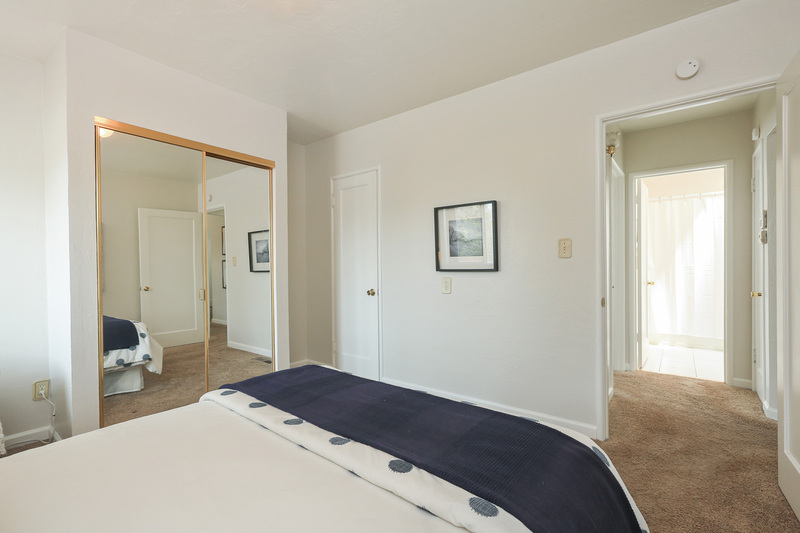 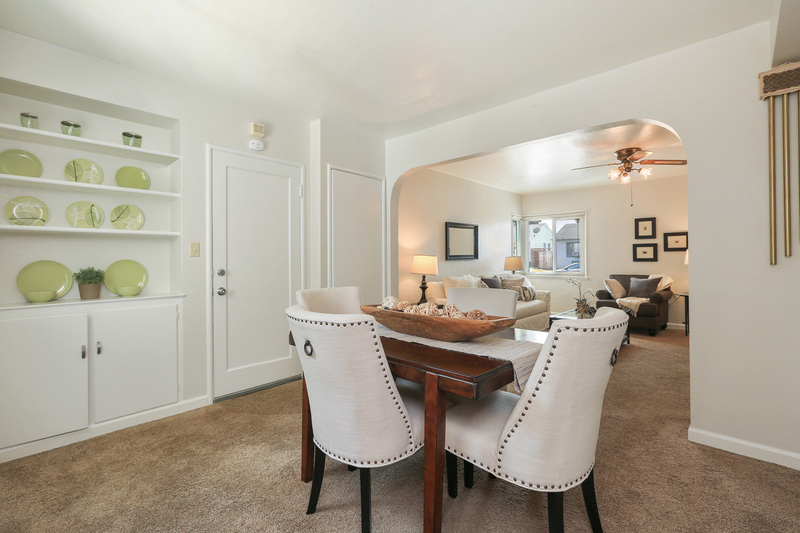 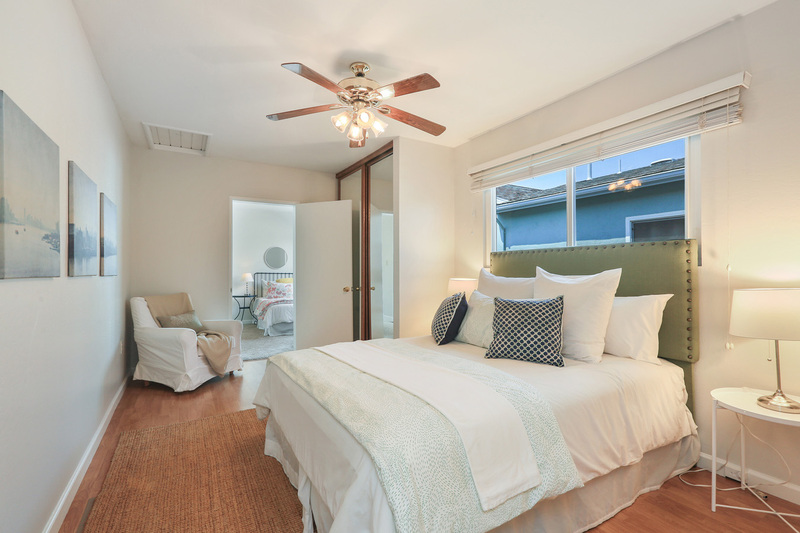 3431 Humphrey Avenue is conveniently located near local parks, Wildcat Canyon, San Pablo Ave shops + restaurants, and easy access to public transit and freeways.